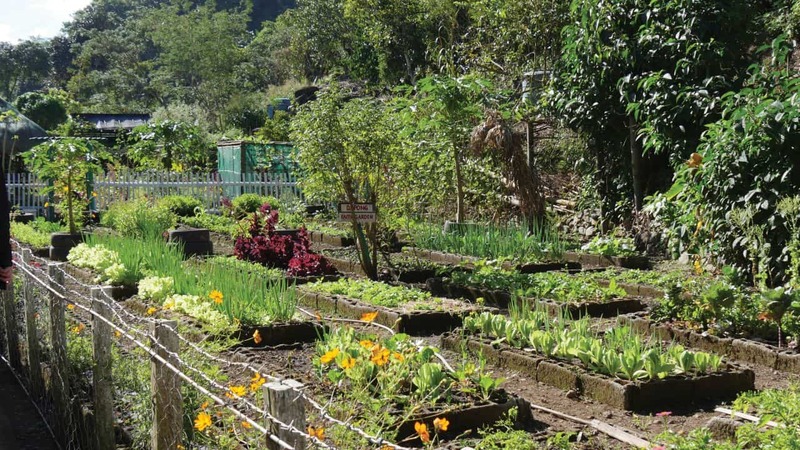 This community garden provides healthy food to Rita's community and to a local orphanage. Community garden leads to lives transformed by the Gospel. 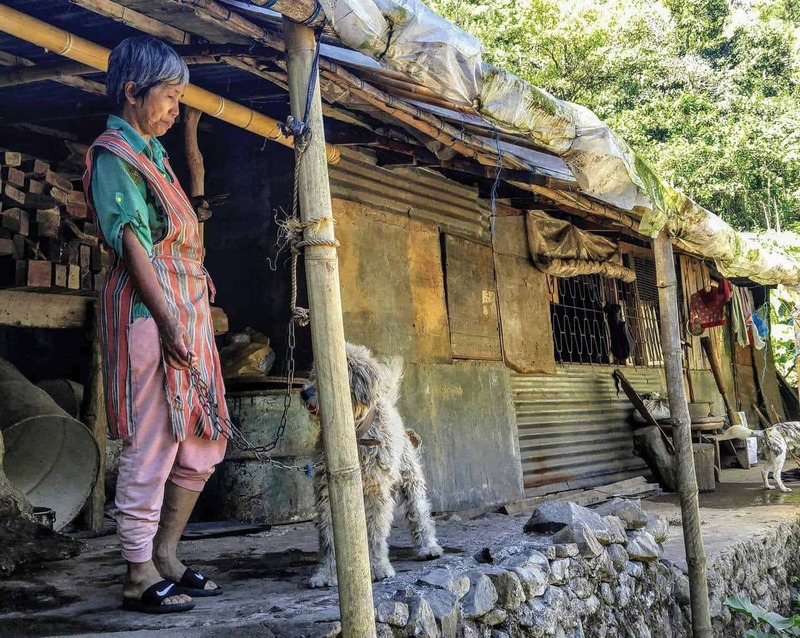 She might not look rich, but there is gold under this Filipino grandmother’s feet and a treasure laid up for her in heaven. Rita is one of the first people in her rural gold mining community in the central mountains of the Philippines to follow Christ, and she is now a leader in her church, which helps care for the FAITH (Food Always In The Home) garden that provides fresh produce to 30 families in her church as well as to a local orphanage. 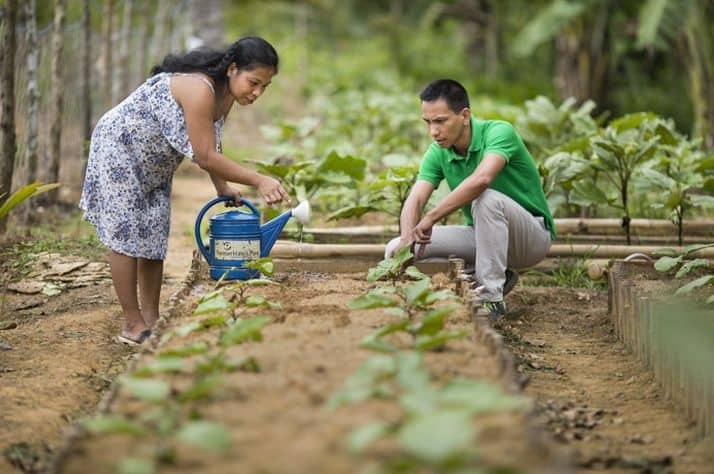 Samaritan’s Purse Canada food and livelihoods projects in countries like the Philippines, where the poor often spend up to 45 per cent of their monthly income on food, can transform entire communities with investments from donors like you. Rita is able to care for her blind son and blind daughter-in-law as well as her many grandchildren. Rita takes a break from grinding fresh coffee beans. In this area of the Philippines, gold mining is the primary source of income—albeit a largely unprofitable one. Many in the region are very superstitious with animist beliefs and many practice ancestor worship. 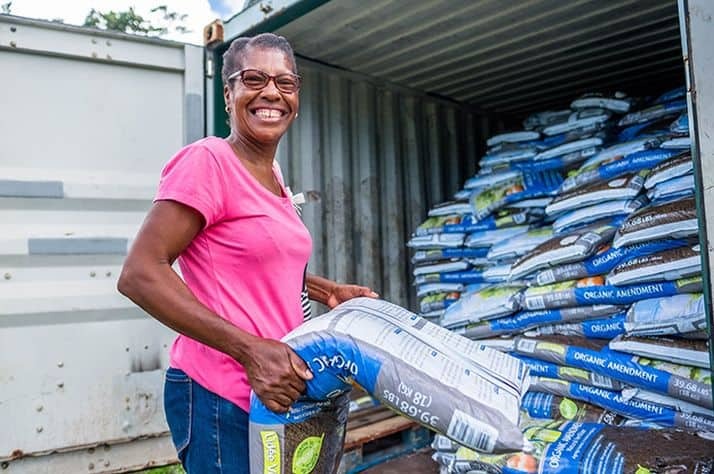 But when a local pastor, and Jonathon Libag, who works with a Samaritan’s Purse Canada partner, set up a demonstration farm in the area 13 years ago, five local men joined the training—one of them was Rita’s husband. As Jonathon and pastor Victor were training the farmers on organic farming, they wove in Biblical teaching. Today 30 families attend this thriving church. The garden and livestock tended by Rita and others, produce a bounty for them, and for a local orphanage that houses about 30 children. 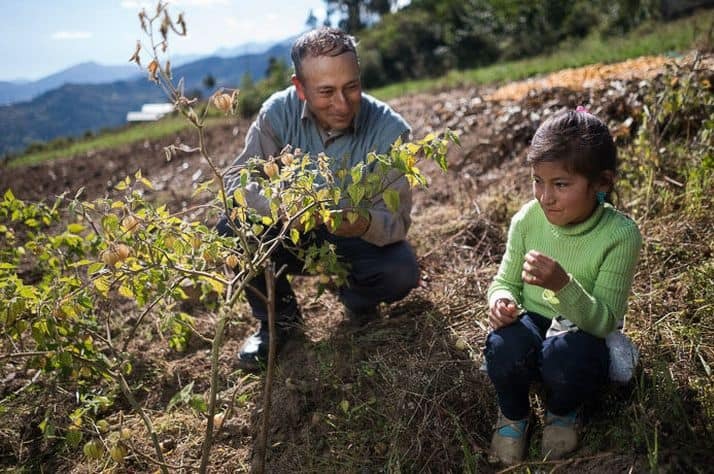 Food Projects More than a billion people worldwide are suffering from chronic malnutrition. 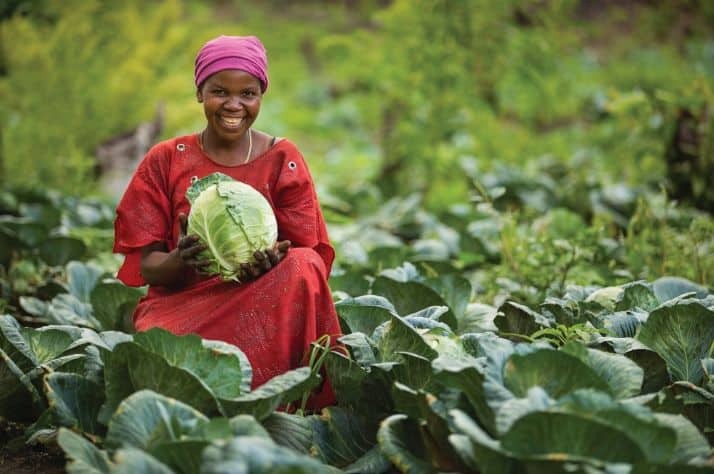 Through your gifts, Samaritan’s Purse is providing lasting solutions through hands-on farming training, home garden projects, and practical education about nutrition, as well as desperately-needed food staples for hungry families in emergency situations. Families that raise animals and grow food to survive often suffer from chronic poverty and malnutrition. Many lack the skills and knowledge needed to maximize their small plots of land. Others have seen their livelihoods wiped out by drought, disaster, or war. Through Samaritan’s Purse, these families are trained and equipped to feed themselves—and to earn a modest income that can be used for education, medical care, and other needs.